Need a reminder of what love looks like? At first glance they look like any other happily married couple, it takes a split second before you realise Jesse and Kelly Cottle&apos;s unique bond. 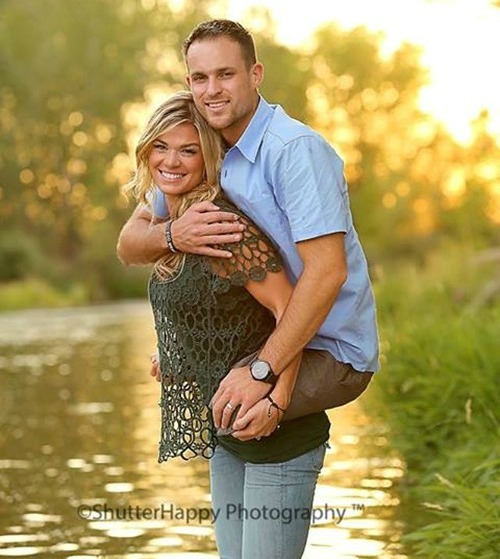 The pair fell in love during a swim meet in San Diego, she was competing for Boise State and he was getting the hang of using his prosthetic legs for the first time. "I just remember being very intrigued by him," Kelly recalls. "He was just very different and not just because of his legs, just who he was." 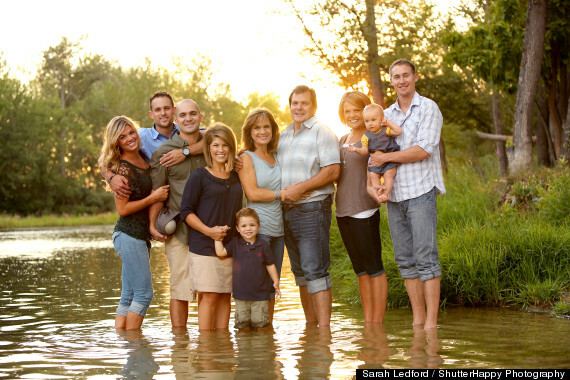 During a recent family holiday, "Someone had suggested taking photos in the water," said Kelly. "I was carrying Jesse back to his legs, and the photographer was like, &apos;Oh we&apos;ll get a couple of shots of you together.&apos; It wasn&apos;t planned or anything." When the photo was posted on photographer Sarah Ledford&apos;s Facebook page it went viral, attracting tens of thousands of likes. "It&apos;s an amazingly inspiring story that has touched the lives of many Americans," says Sarah. "Jesse is not a hero for stepping on an IED, he&apos;s a hero because of the way he has handled what was handed to him and how he chooses to continue to conduct his life with his positive attitude." Jesse&apos;s take on the touching photo? "I actually look at it very much as a symbol for our whole relationship in general. She&apos;s physically carrying me, but there&apos;s times where she&apos;s carrying me emotionally. It&apos;s a perfect representation of who Kelly is." Someone hand me a Kleenex, quick!